The Spencer Museum of Art provides a dynamic learning and research environment that benefits the University of Kansas community. Our Andrew W. Mellon Department of Academic Programs creates engaging teaching, learning, and research experiences that draw on our instructional spaces, the expertise of our University partners, and our extensive collection of original works of art. Faculty, staff, and students can connect with the Spencer through guided class visits tailored to specific curricula or more in-depth collaborative projects that span semesters. Programs such as graduate internships and the Spencer Student Advisory Board provide further opportunities for students to engage with the Museum. For questions about university programs and initiatives at the Spencer, please contact the Director of Academic Programs. The Museum offers numerous options for classes across all fields of study to engage in a variety of learning opportunities. With the Museum’s deep and diverse collection, students can explore art and ideas from a range of cultures, time periods, and perspectives. Spencer staff look forward to working with you and developing a class visit that meets your course goals and interests. 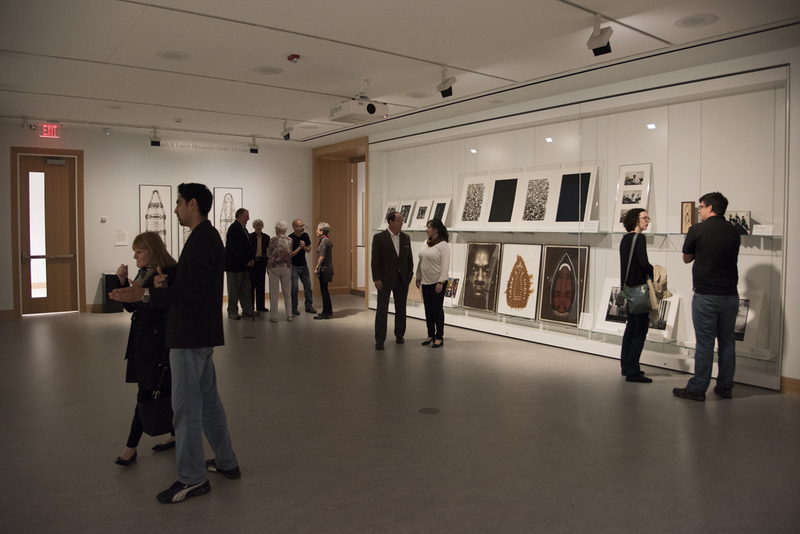 The Brosseau Center is a flexible space for sharing art and ideas. 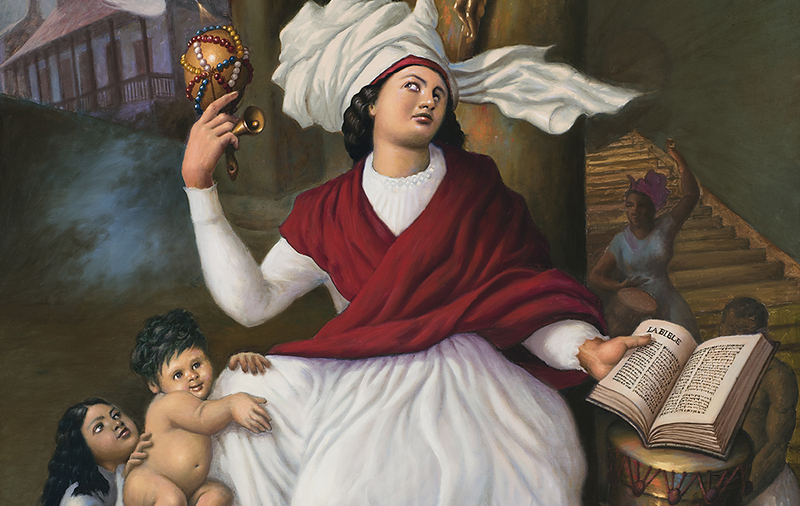 It features short-term installations that are collaboratively curated with KU partners and community organizations to integrate works from the Museum’s collection into teaching, learning, and research across the University. For more information about the Brosseau Center and its schedule, contact the Assistant Curator for Works on Paper. 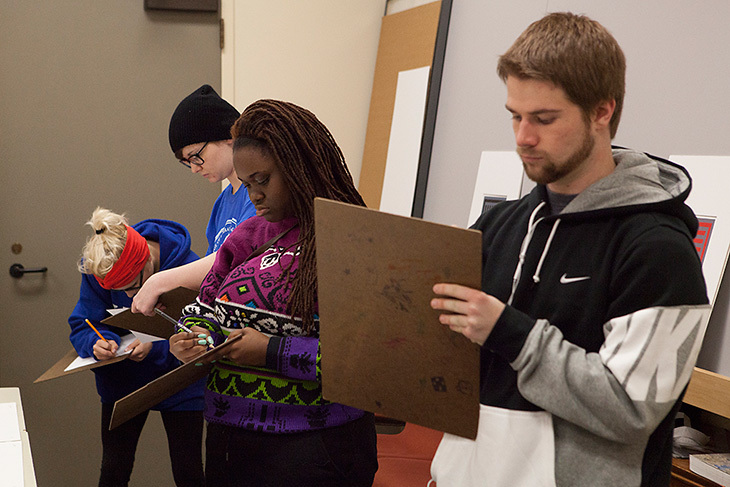 Each year, the Museum selects a work of art from its collection in conjunction with the KU Common Book, a campus-wide initiative to engage first-year students in a shared intellectual experience. The Common Work of Art is on view at the Spencer and students have numerous opportunities to explore connections between the Common Work of Art and the Common Book through programs and activities. 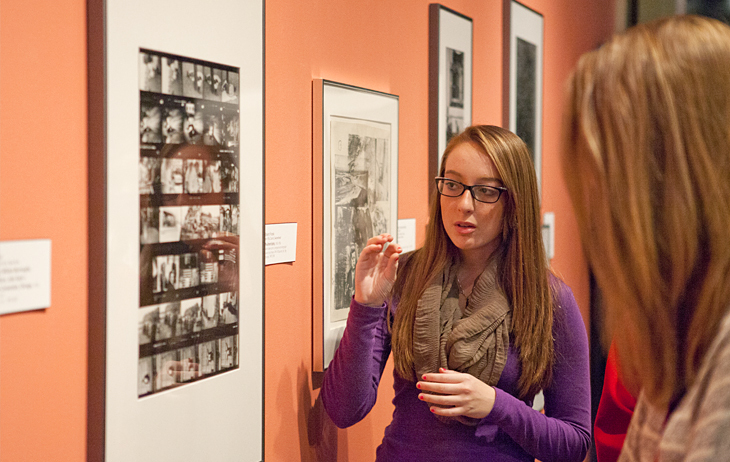 The Spencer Museum offers educational and professional opportunities for students that connect them with accomplished scholars and mentors and push the limits of their creativity. With a collection that is both local and global and an accomplished interdisciplinary staff, the Spencer is well-equipped to advance curricular goals across the University.